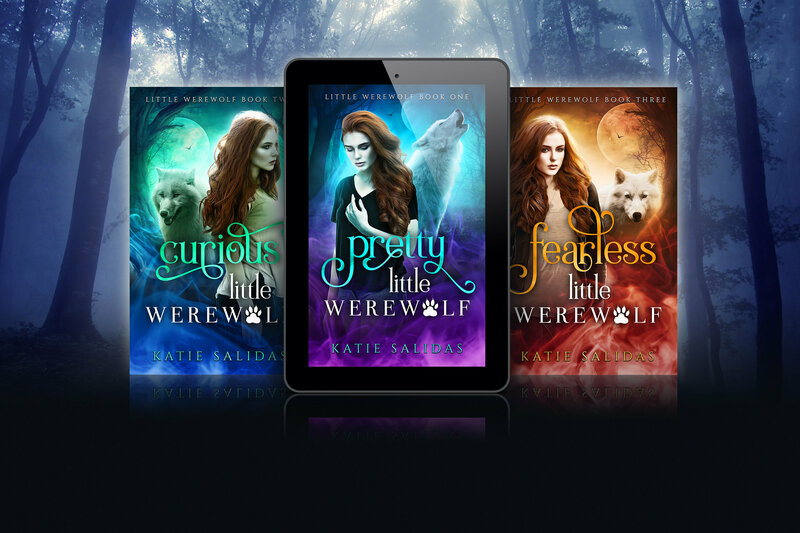 Katie Salidas: February Book Sales and Freebies! February Book Sales and Freebies! February is here! And that means it's time for a new list of sales and freebies for the month. 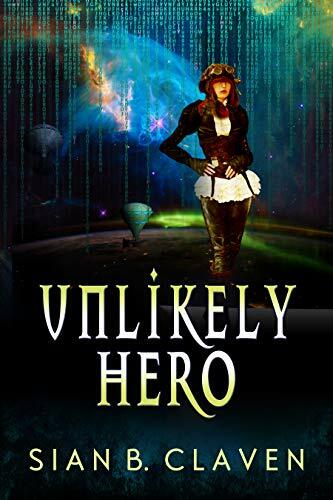 Some of these will be Kindle Countdown deals while others are going for the month so be sure to check on description to make sure you know what you're clicking on. Get these books fast! This promotion ends February 28th! 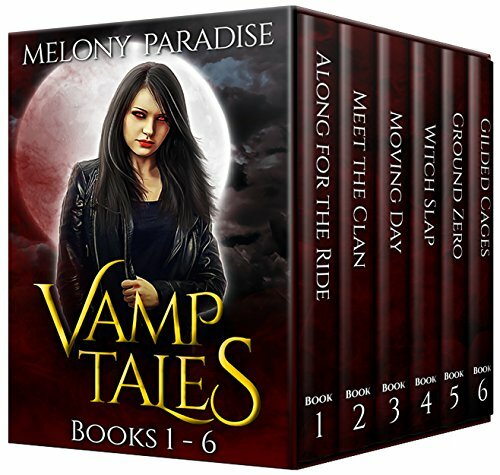 Vamp Tales Season One box set including books one through six.